We all want our kids to have less screen time. But, you can harness their desire to use devices into learning adventures through learning apps that can support your homeschooling efforts. With so many options in the app stores, it’s sometimes hard to know what apps are worth it. 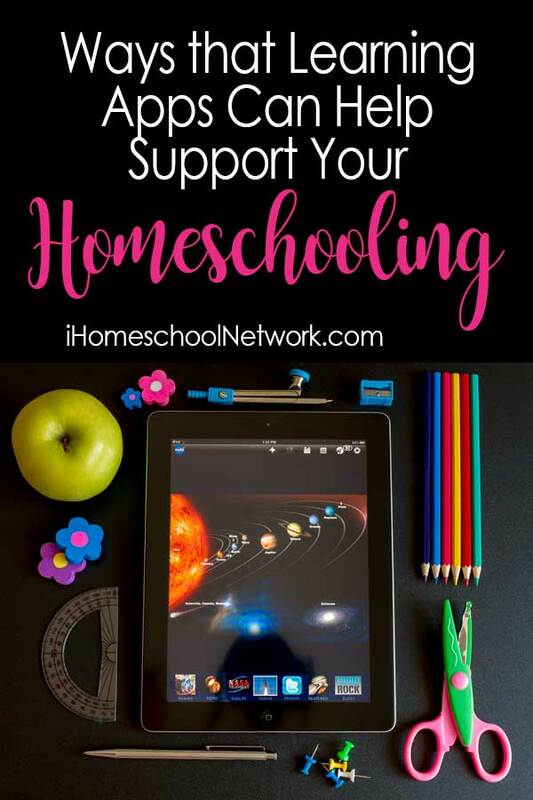 Which is why I wanted to share with you some ways to utilize learning apps to enhance, or supplement homeschool education, while at the same time, sharing some fabulous apps that the iHomeschool Network bloggers have found to be beneficial to their families. Having a child with an insatiable need to learn more and more information can be exhausting. It can seem like you’ve done all the research in the world to guide them in their learning process only to discover they’ve absorbed all that information like water is absorbed in a sponge, only to be left with them wanting more. But, if you can teach them how to explore their own interests you will find that you can remove yourself a bit from the research equation. What I mean by that is that if you allow them to explore their own questions, they’ll discover their own answers. This is what I learned when my son began using the Atomidoodle app. He became excited by the periodic table, and before I knew what was happening he had begun to do a much deeper study on each of the elements. Teaching math can be one of those “worst nightmares” kind of scenarios for many homeschooling moms. Especially when it comes to teaching higher level math. Learning how to manage unknown variables can lead many kids into crying fits. Which doesn’t make the home pleasant for anyone. But, it doesn’t have to be that way. In fact, apps such as DragonBox are designed to take the frustration out of the equation. Instead students learn the foundations of math in a non-pressure, game play way. Balancing learning for multiple ages can be difficult. Especially when you’ve got little ones hanging around trying to get involved, when attention may be what they are seeking. 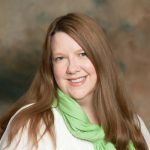 Dianna shares how she has used a preschool learning app with her little one to keep her mind engaged and learning, so mom can teach the older kids. Let’s face it. Kids are not ones to like chores. Even though we are homeschooling parents, and often chores equate with life skills learning, that doesn’t mean that the kids want to follow through with doing them. But with the Homey App, you can step back from nagging them to complete their assigned work, and allow the app to prompt them. It even lets them document when they’ve completed the work, thus, helping them learn to be accountable. No matter how diligent of a homeschool teacher you are there may be a child or two who will struggle with learning to read, or becoming proficient in reading. There are a variety of reasons why this is so. It might be due to interest, or it might be due to a special need that you aren’t aware of. But, there is hope for the homeschool mom. With MindPlay Literacy you can have your child go through both an assessment, as well as coaching to overcome the struggle. While there are many reasons to hit the books, there are just as many good reasons to introduce learning apps into your homeschool. You’ll find that the ease at which children learn through interactive play, allows them to develop their skill set while learning how to work independently. Which is one of our biggest goals as homeschooling parents. What about you? What apps are you using with your kids to inspire independent learning?